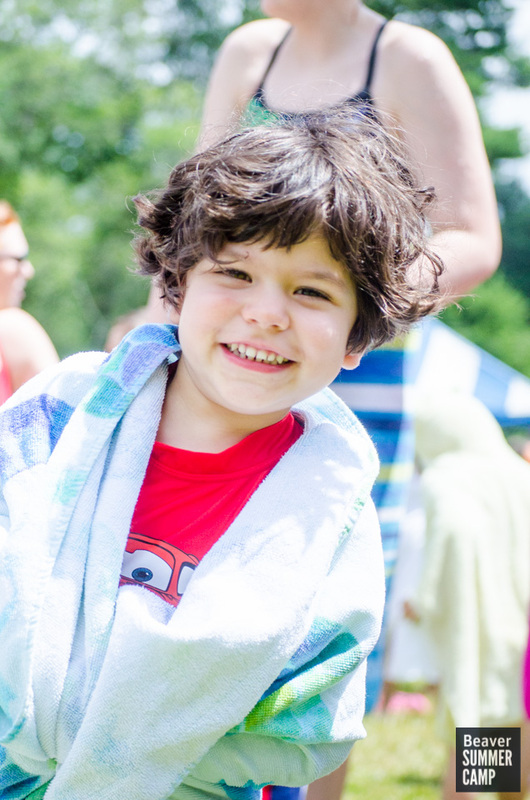 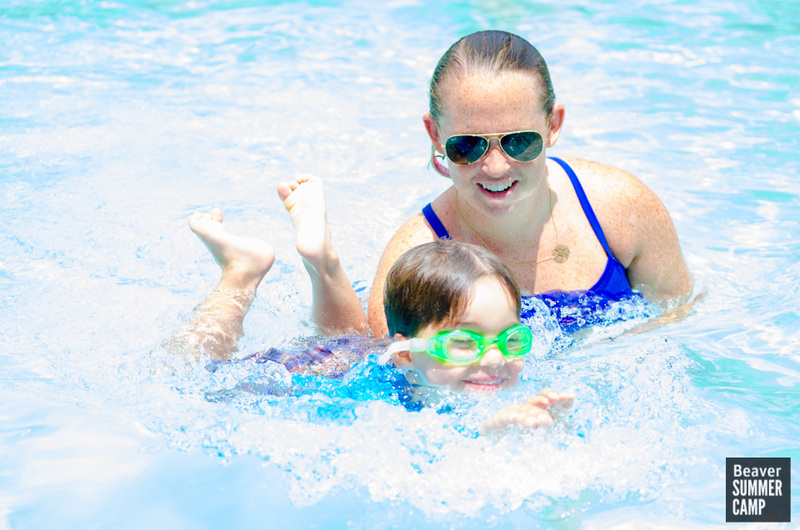 10 Reasons Why We Love Swimming at Beaver! 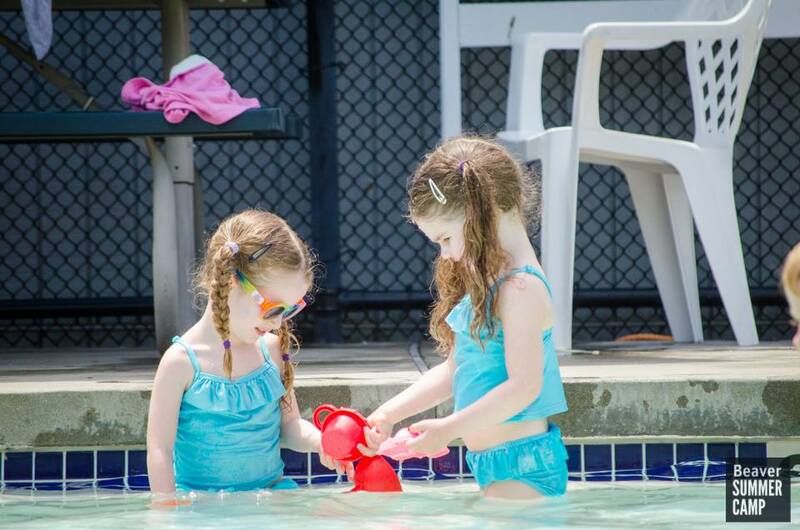 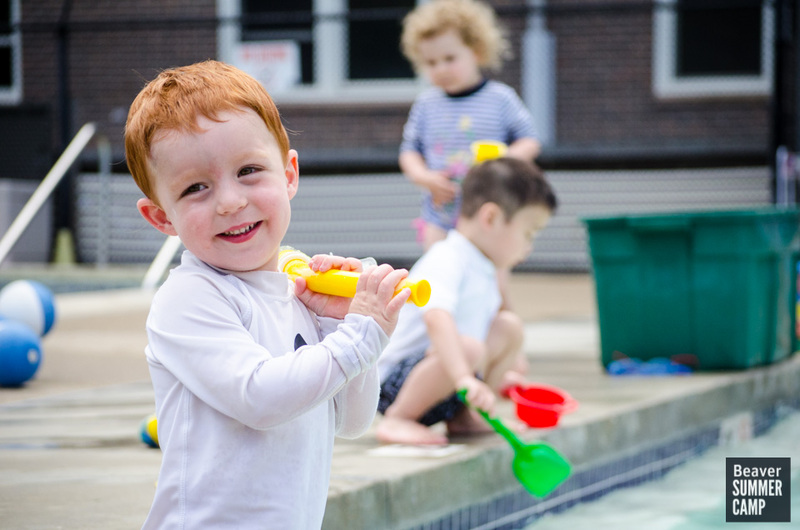 1 foot toddler pool, perfect for our three-year-olds! 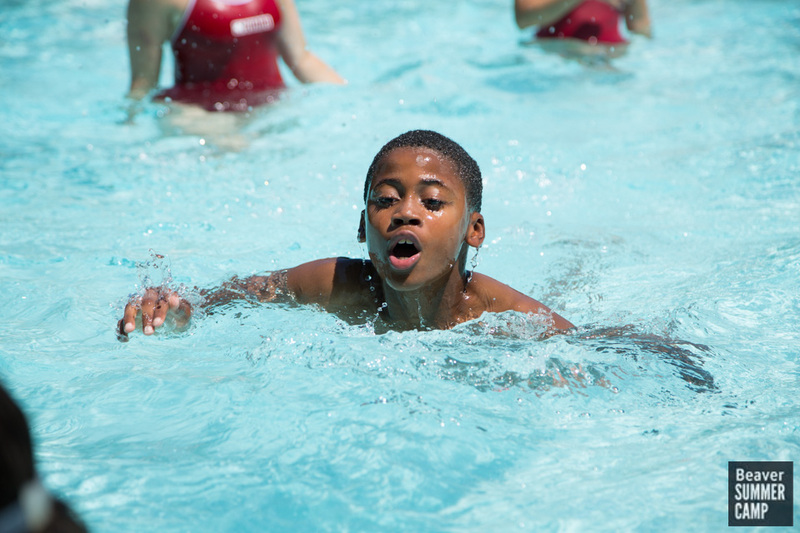 All staff members get into the pool with Lower Campers.